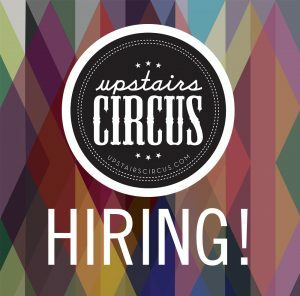 Upstairs Circus ATX is hiring Creative Assistants! 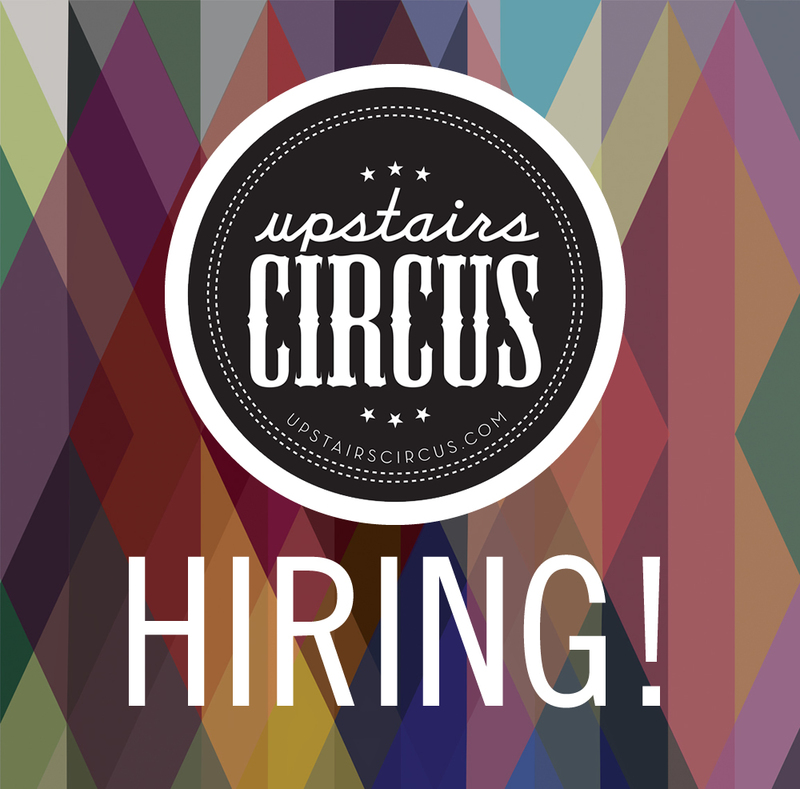 Upstairs Circus is Hiring Creative Assistants for our Downtown Austin Location! Are you a D.I.Y. Project Loving, Pinterest Addicted Creative who has Service Industry Experience? We’ve got the job for you! 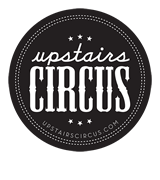 Upstairs Circus is looking for a part-time Creative Assistants to help patrons at Project Socials, events and to assist with other Circus duties.